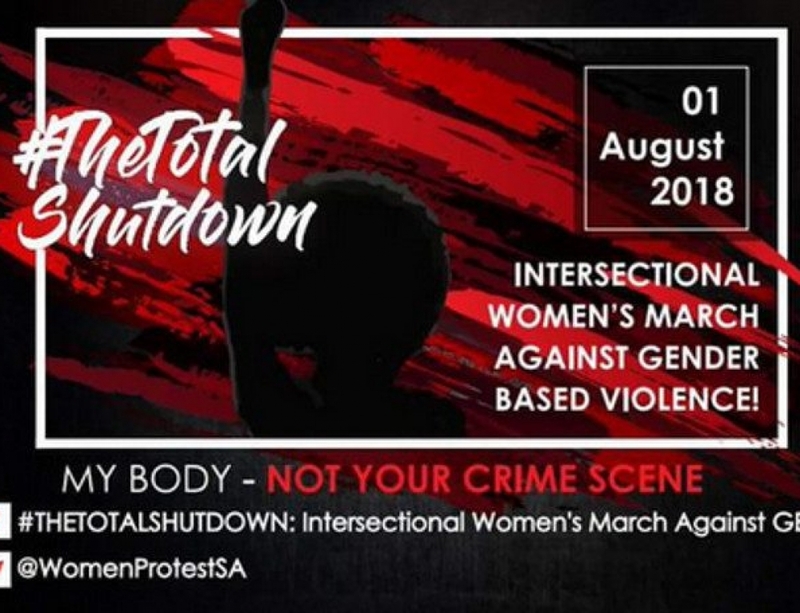 The Institute for Justice and Reconciliation (IJR) supports the #TotalShutdown in outrage by the ever-present threat of patriarchal violence that hangs over womxns’ heads like a looming threat, ready to strike. 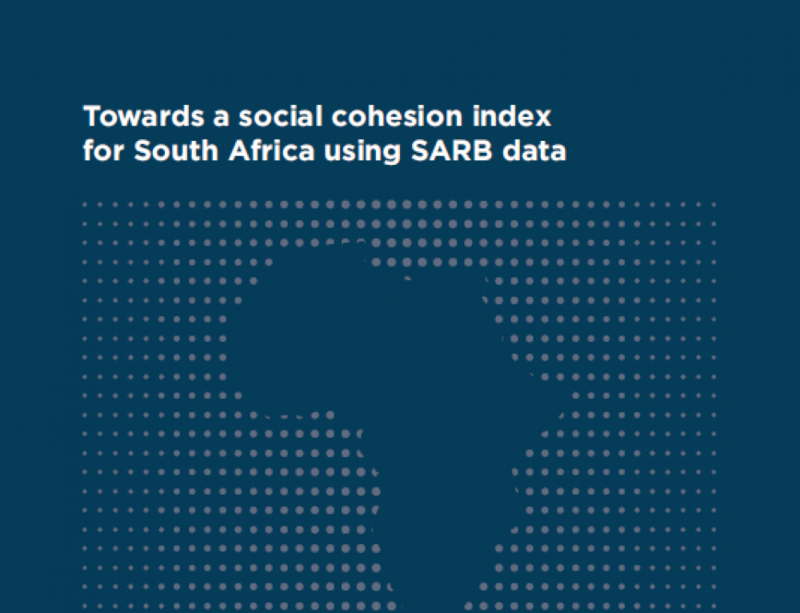 Throughout South Africa, womxn’s bodies continue to be vulnerable to a range of violent assaults, with 1 in 5 womxn having experienced physical violence in their lifetime. 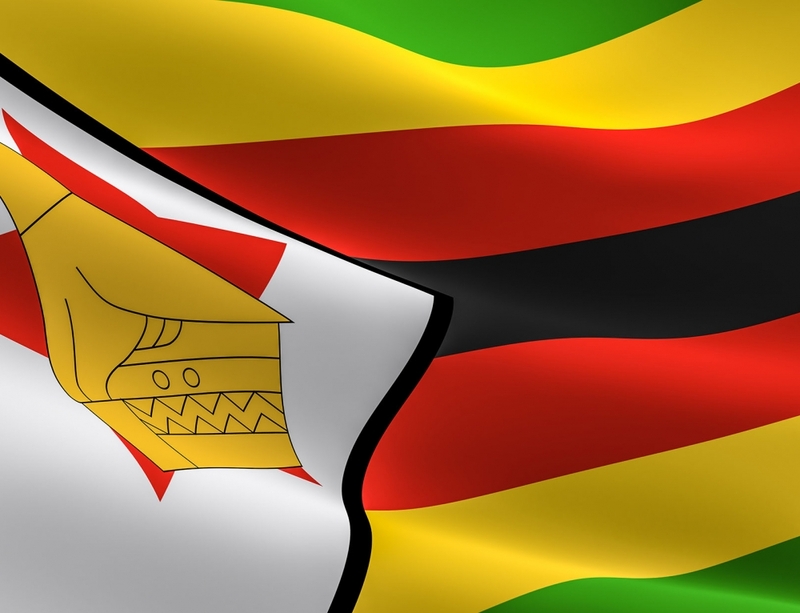 Our country has one of the worst known gender-based violence figures for a country not at war. We cannot afford to be passive or uninvolved in the face of the everyday gender injustices in our society. If South Africans can begin to practice self-reflection about gender norms and expectations- and the subsequent unlearning and transformation of that which is toxic and hinders us, hurts us, and kills us- we can begin to effectively address and end the cycle of gendered violence. Womxn’s Month will not only be commemorated with spa treatments or high teas. 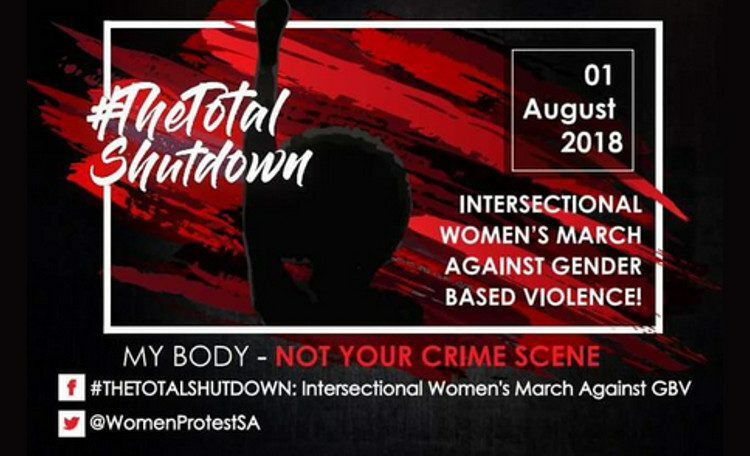 And much like the 20 000 brave womxn of 1956, the Intersectional Womxn’s March will attempt to shut down South Africa in mass demonstration against the patriarchy that polices our entire existence, and excludes us from entering or participating fully in cis male-dominated spaces. It is our hope that this March will ignite and inspire a necessary cross-examination of the state gendered power and relations. Moreover, we hope that this March will challenge each of us to confront our gender biases and shift the narrative of social justice to one that centralises our gender identities, experiences, and the unique lived realities. 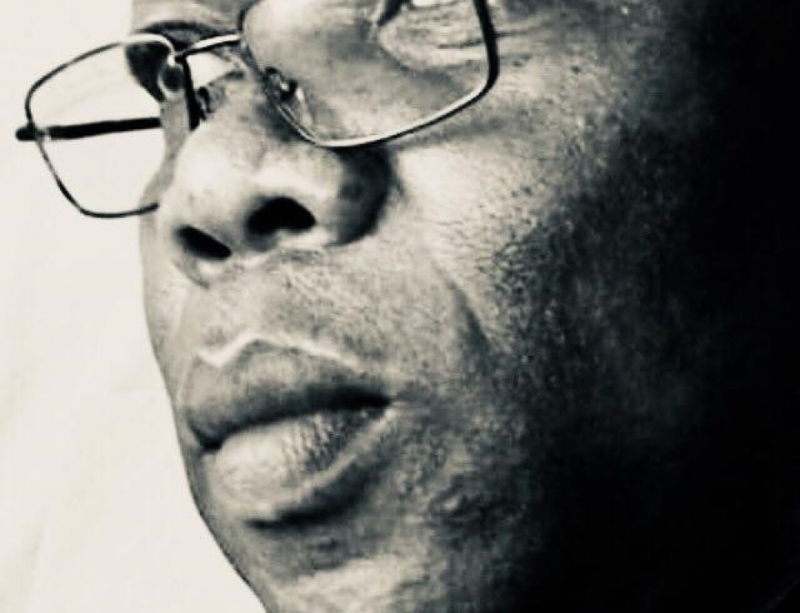 The Institute for Justice and Reconciliation is comprised of gendered staff whose work towards the realisation of justice and the fostering of positive peace and reconciliation operates in significantly gendered spaces. We recognise that we cannot advocate for social change and justice without considering the different interpretations each concept has as it affects womxn, queers and other marginalised gender identities. Our work reflects this. 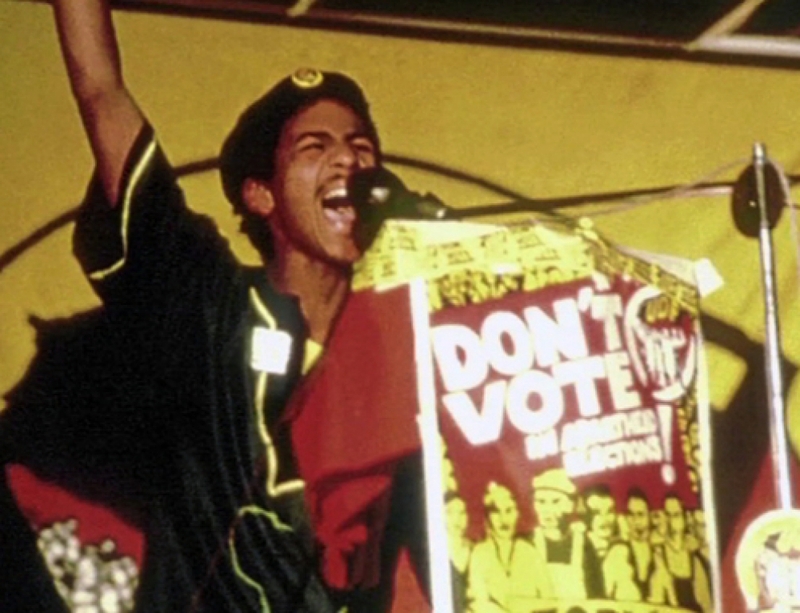 We firmly believe that no struggle is a single-issue struggle, and it is through exercising intersectionality that we can realise our vision of a just, fair and inclusive South Africa. Danielle Hoffmeester and Jodi Williams, project officers for the IJR write that, “There is an urgent need for us to dismantle systems and beliefs that uphold and perpetuate patriarchal violence, and to establish a collective consciousness characterised by accountability, justice and full realisation of another’s humanity.” As such, the IJR pledges its allegiance to the objectives of the #TotalShutdown March that seeks to end sexual and gender-based violence in its various and violent manifestations; we support gender justice in our struggle for a safer, equal and liberated society.